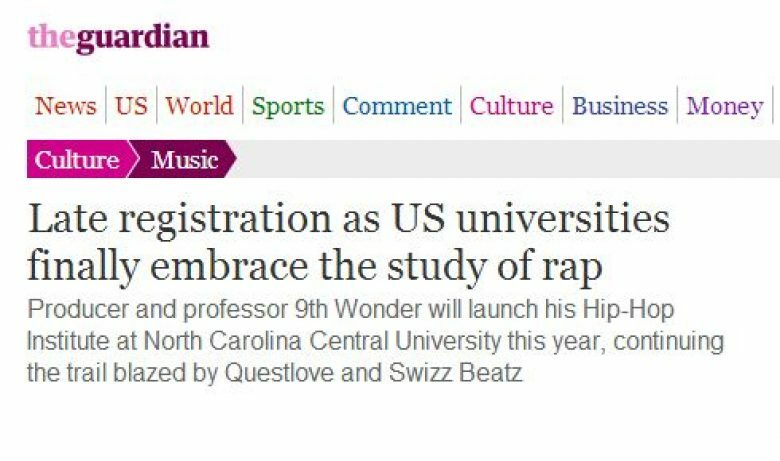 The Hip-Hop Fellow himself, 9th Wonder was recently featured on The Guardian discussing his scholarship and The Hip-Hop Fellow. 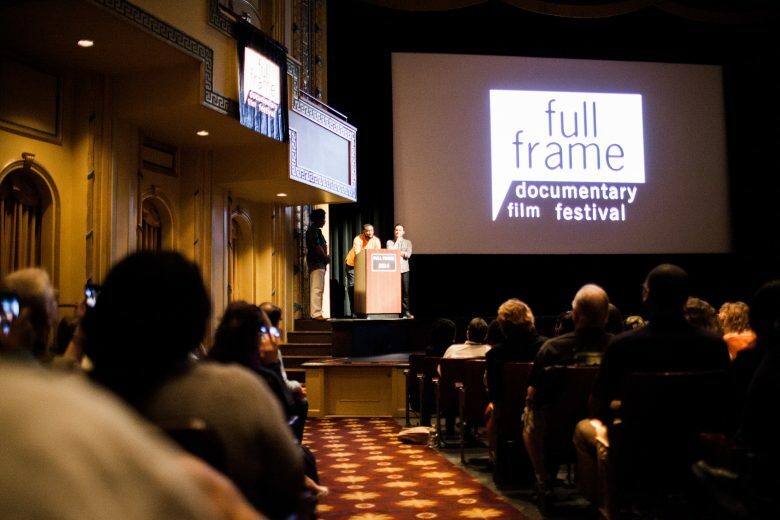 We were pleased to screen with so many amazing films at The Full Frame Documentary Festival, not to mention making NONFIC’s Top 5 List! Following our appearance on WUNC’s The State of Things we were lucky enough to be invited on the nationally syndicated Morning Edition. 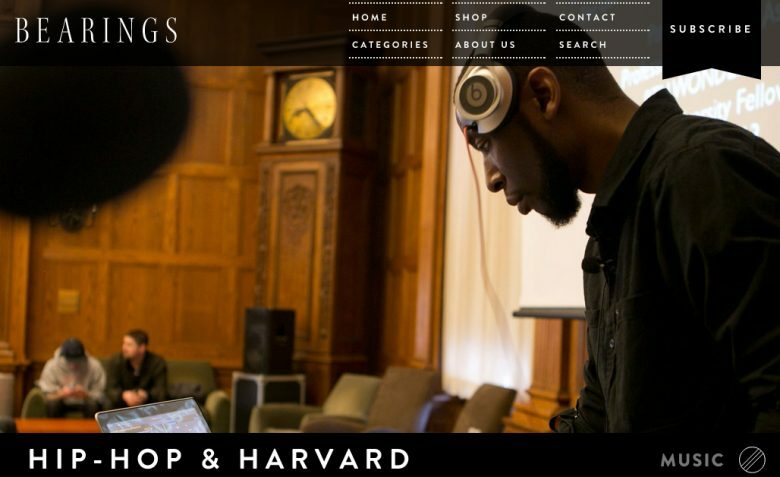 Follow the link below to hear the brief segment with Director Kenneth Price and 9th Wonder as they discuss the film and the many issues it explores. The Durham Herald Sun was on hand for the World Premiere of The Hip-Hop Fellow at the Full Frame Documentary Film Festival. They give readers a bit of insight into the film as well as the twenty minute Q&A that followed. Photos from the premiere coming soon. 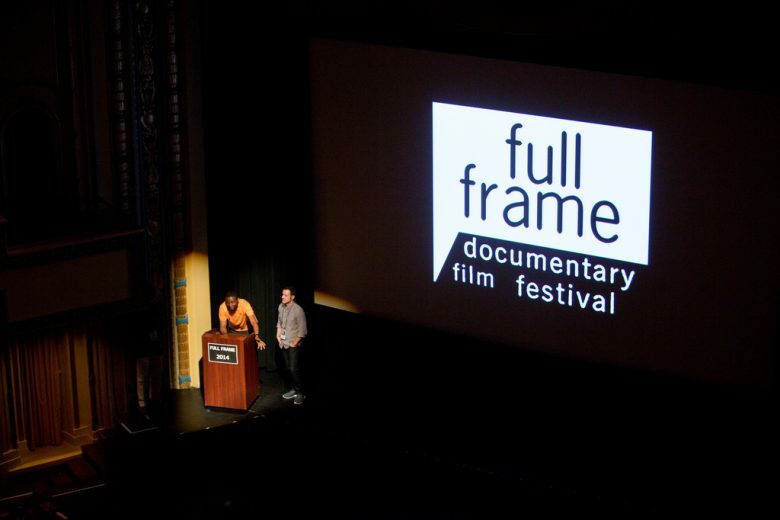 “The fascinating film will make its premiere at the Full Frame Documentary Film Festival in Durham, North Carolina – the home state for both Kenneth and 9th Wonder – on April 5. 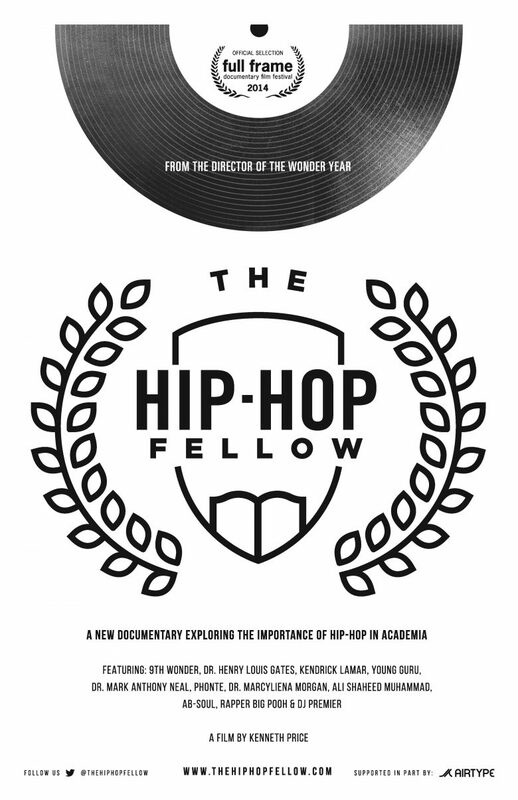 You can watch the trailer for The Hip-Hop Fellow here and also track future screenings as the film travels to other cities and universities, where they will host interactive experiences to discuss the issues explored in the film. The Hip-Hop Fellow had the honor of visiting WUNC’s The State of Things broadcast and speaking with host Frank Statsio about the film, the premiere and the importance of studying and preserving hip-hop as a culture.